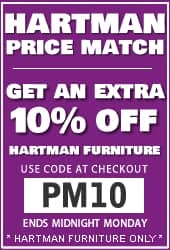 Lightweight, strong, durable and stylish, these are just some of the qualities of the Hartman Aluminium garden furniture collection. Aluminium spray stone is sprayed on to glass to give a cool twist to the contemporary table with superior seating comfort in the form of texteline recliner chairs. 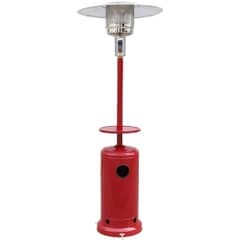 Made in lightweight aluminium the set is strong, durable, virtually maintenance free and will not rust. 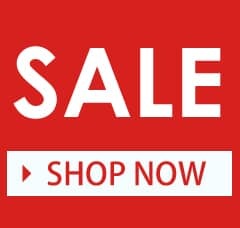 The chairs are fully assembled but fold for ease of storage, the table is flat packed with all fixtures and fittings for simple home assembly. 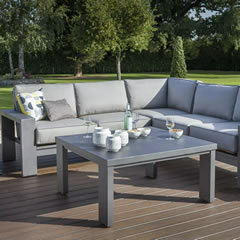 The Alexis collection combines aluminum slatted top tables with a reclining chairs in all weather texteline. 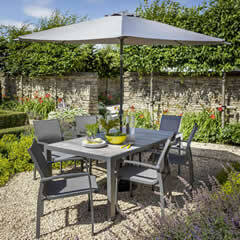 Made in lightweight aluminium the Alexis range is strong, durable, virtually maintenace free and will not rust. 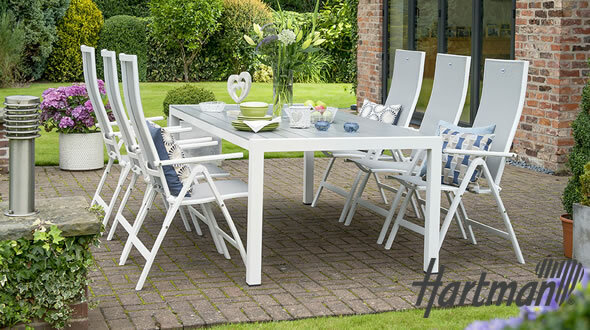 Create a modern look with this ceramic topped dining table and texteline dining chairs, allowing you to create a truly all weather dining area in your garden. 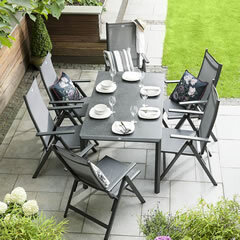 Hartman Titan Garden Furniture - in seal coloured frame and pewter weather ready cushions. 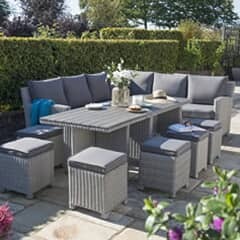 The Alexis and Arianna collection combines a aluminum slatted top tables with a choice of either reclining or dining chairs in all weather textelilne. Made in lightweight aluminium the Alexis and Arianna range is strong, durable, virtually maintenace free and will not rust. 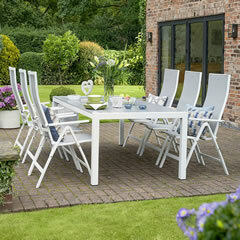 The chairs are fully assembled and the table comes flat packed with all fixtures and fittings for simple home assembly.